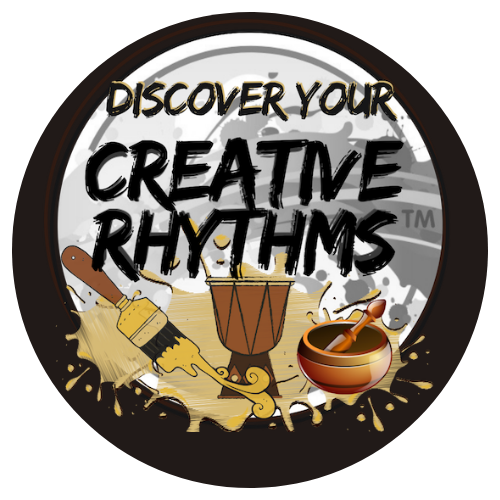 CommUNITY rhythms inspires and strengthens a sense of community through various facilitated rhythm experiences. We create safe space for building self confidence and exploring powerful tools for self expression based on ancient traditions. Rhythm wellness programs teach through self-discovery, non-verbal interaction and opportunities for stepping outside our comfort zone. The ultimate goals for this program are to have fun, learn new ways to observe what’s really going on around us and find our true voice. Who benefits from the experience of a commUNITY Rhythm Event ? CommUNITY Rhythms is one of many programs inspiring community and connection.